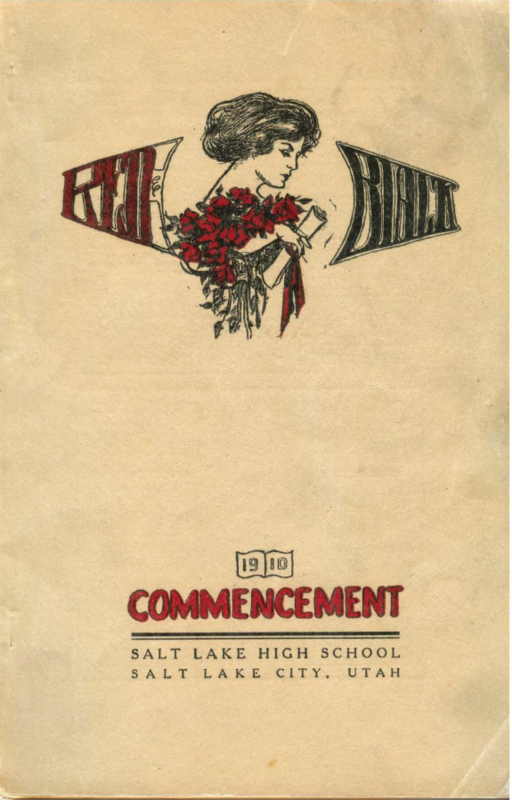 Below you will find the West High Alumni Association’s Digital Collection of yearbooks (The Panther), newspapers (The Red & Black), literary magazine (West Winds), commencement programs, and more dating back to 1910. 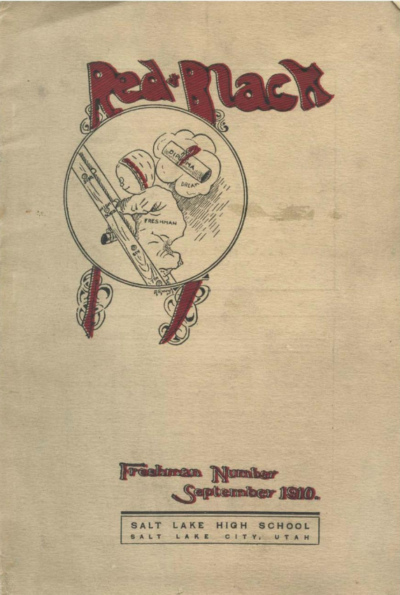 These publications provide historical context for daily student life over the years at West High School and are a treasure trove of fascinating details about extracurriculars, sports, pop culture, and current events. 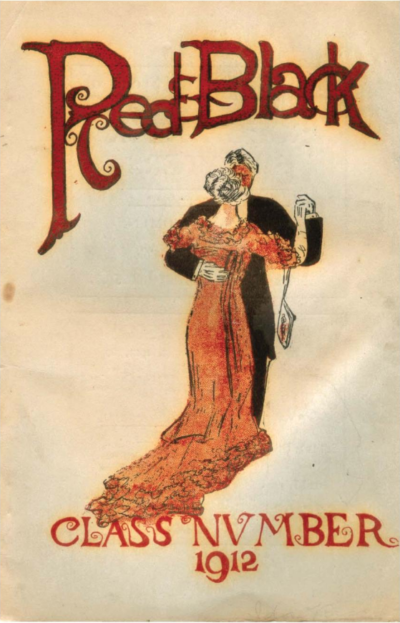 Many of these publications are now extremely rare and no longer available in print format. To inquire about a publication, contact us at info@westalumni.org. While we have an extensive collection of West High yearbooks, we are looking to expand our collection to include additional West High publications. Please contact us at info@westalumni.org if you would like to contribute to our collection either through digitizing or donating your own copies of West High publications.